As a non-profit organization, the NOTO Arts and Entertainment District organization welcomes financial support of the community in helping to achieve its mission as well as the goals of its Capital Campaign. Support may be at any level, and for amounts over $50 contributions may be made as a one-time donation or as a monthly recurring donation. All donations of at least $50 include a Friend of NOTO membership. 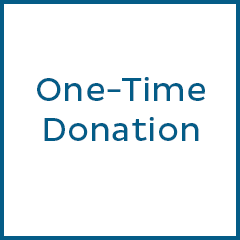 Minimum contribution for recurring donation is $50. 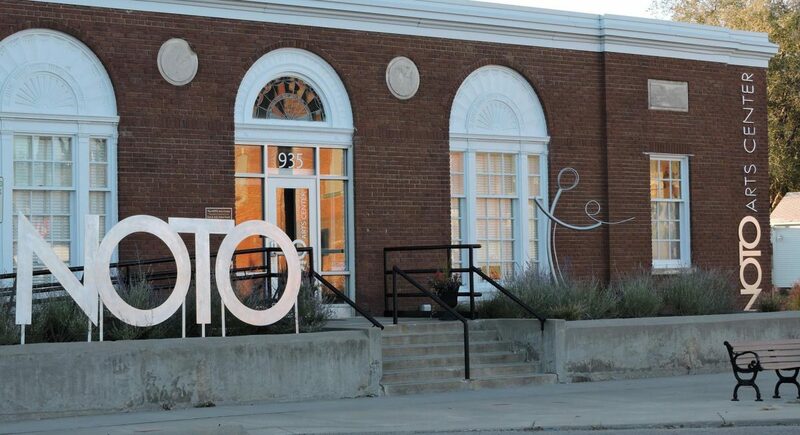 The NOTO Arts & Entertainment District is the vibrant heartbeat of North Topeka that offers fine art experiences, unique shops, and all the mouth-watering food you could ever need! The development of an arts and entertainment district in the historic North Topeka business district is dedicated to stimulating the cultural and economic life of the surrounding area and throughout the Midwest. Whether you're looking to observe or add to the art scene, or you need some tasty cuisine, NOTO's Arts & Entertainment District is the eclectic place to be! Revisit the history of the NOTO Arts & Entertainment District in North Topeka from its infancy in the mid-1800s as a stop along the Union Pacific Railroad to its present-day status as one of Topeka's cultural hubs. Despite its prosperous beginnings, the district overcame multiple hardships, including a near-destruction from the Kansas River flood of 1951, to secure its rightful place as a vibrant piece of the Topeka community.